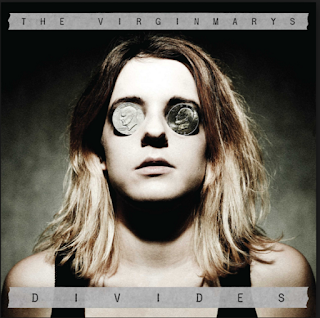 Great new video out from The Virginmarys today, and premiering on the Wall Street Journal: "Motherless Land". Young lovers, hobos, train-hopping, beautiful landscapes, emotion, music, more trains... don't we all sometimes just want to go jump a freight train and ride around this huge, extreme, country? The video is directed by Kyle Cogan and produced by Drew Morris, involved a 1,500 mile road trip plus the train riding, and it's gotten me packing a little backpack and digging my Docs out of the closet. Take a listen. Watch the video. This one rocks.